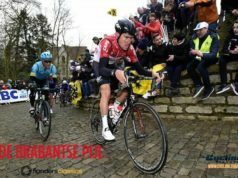 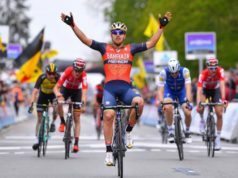 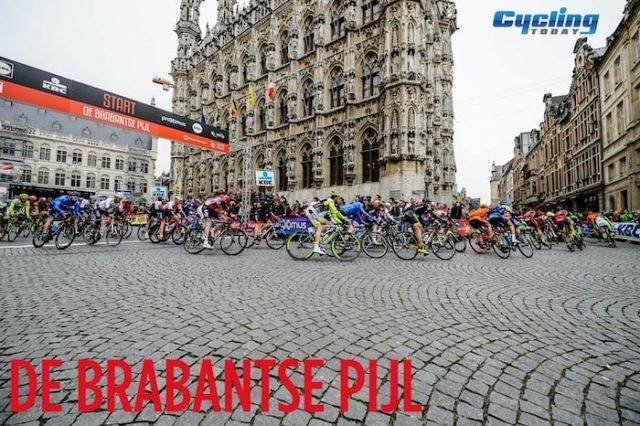 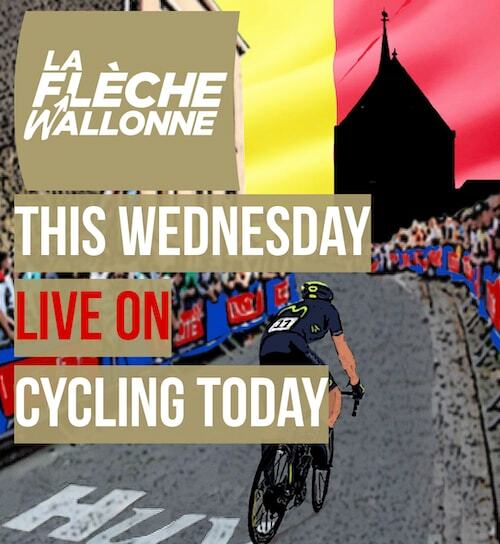 2019 Brabantse Pijl – La Flèche Brabançonne serves no less than 31 hills. 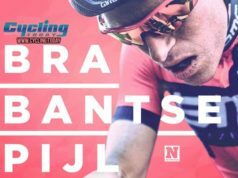 A better preparation for the Amstel Gold Race is virtually impossible. 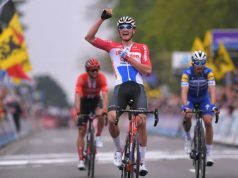 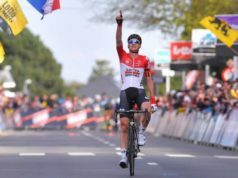 Tim Wellens is title defender.